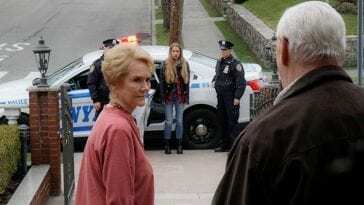 Nominations for “The 46th Annual Daytime Emmy Awards” were announced yesterday and NBC’s “Days of our Lives” led all programs with 27 nominations overall, the most it’s ever received in a single year, the most of any daytime program this year and the most for a daytime drama series this year. It received two more nominations this year than it did last year. “General Hospital” came in a close second place with 25 nominations, one less than it had last year. “The Young and the Restless” received 20 nominations, five less than it received last year, while “The Bold and the Beautiful” received just 12 nominations. Last year, the half-hour soap received 19 nominations. 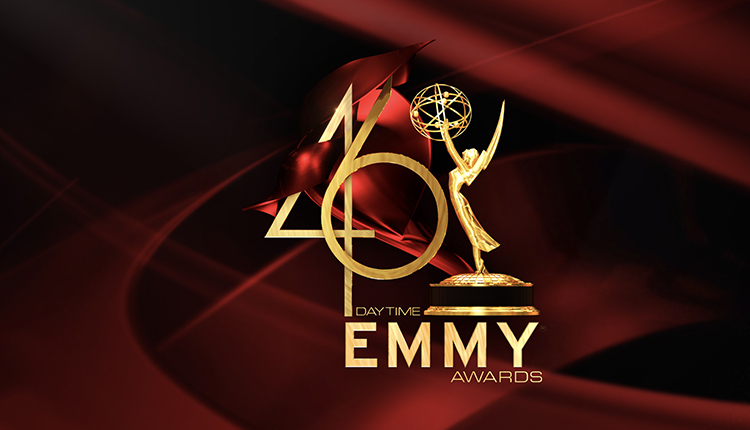 “The 46th Annual Daytime Emmy Awards” are scheduled to take place on Sunday, May 5 from the Pasadena Civic Auditorium in Pasadena, CA. 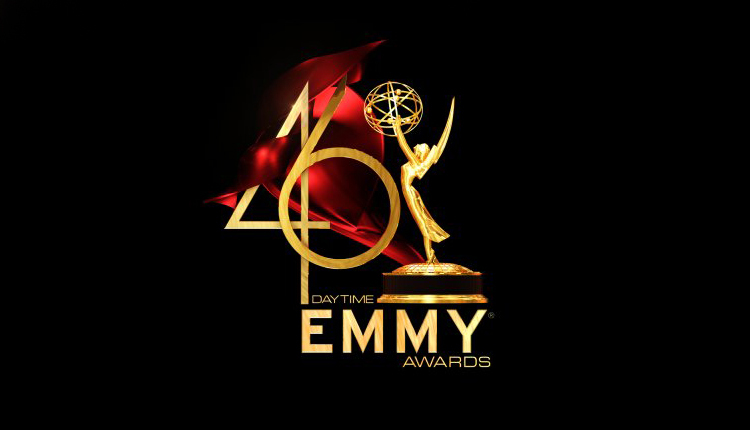 On Friday, May 3, the Creative Arts Daytime Emmys, honoring outstanding achievement in the technical aspects for daytime television programs broadcast from 2:00 a.m. to 6:00 p.m. during the 2018 calendar year, will also take place from the Pasadena Civic Auditorium. 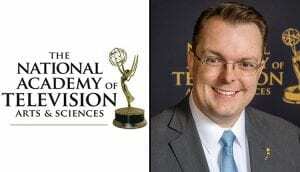 “The 46th Annual Daytime Emmy Awards” is a presentation of the National Academy of Television Arts & Sciences. Both of this year’s shows will be led by Executive Producer, David Michaels, SVP, Daytime (NATAS) and Executive Producer, David Parks, Ignition Entertainment.